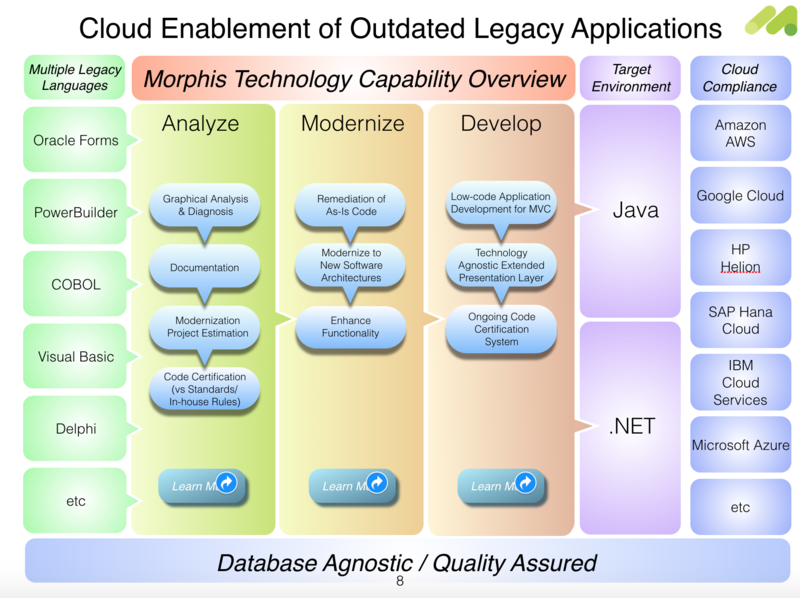 The Morphis technology platform was developed to enable the modernization of legacy systems, written in any language, to cloud-ready Java or .NET environments. The goal is to achieve 100% automation and we continue to strive for this (we’re closer in some legacy languages than others) but where this is not possible we offer productivity tools to make code completion and UI tuning as efficient as possible. A 3 stage process of Analyze, Modernize (Transform) and Develop. The Analyze stage has been covered in previous posts, perhaps most extensively here. The Modernize (or Transform) stage is highly automated and follows this process. 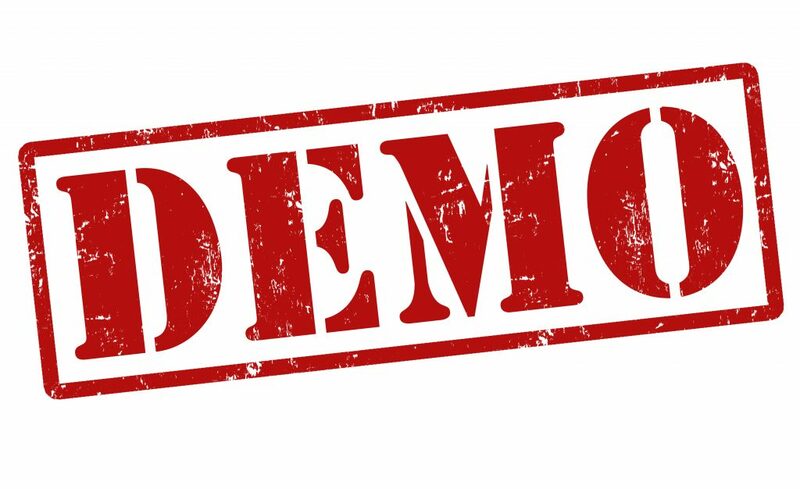 Note that customizations/enhancements can be built into the automated Modernize process providing further cost/time efficiencies over building them in afterwards/rewriting the application. 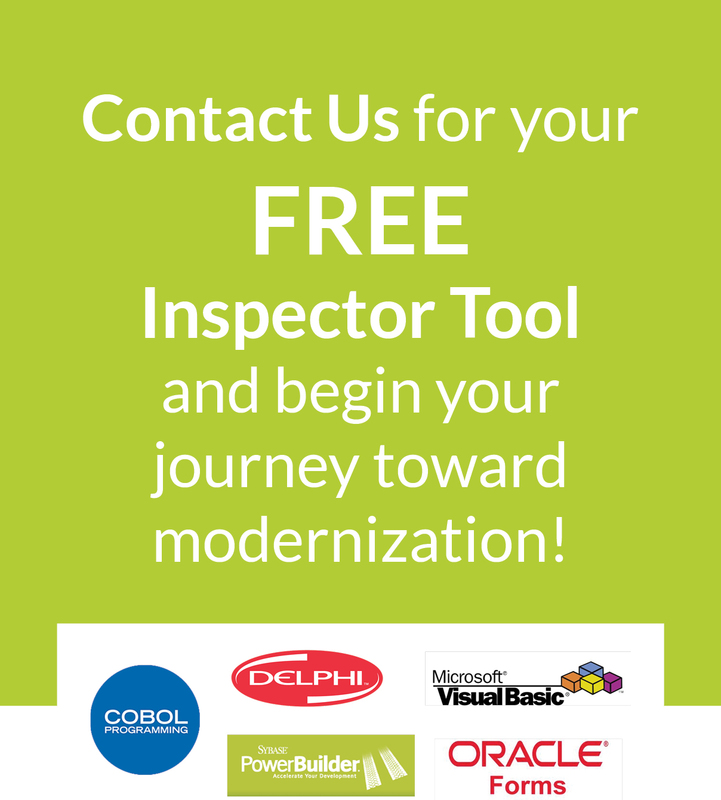 This post focuses on the final stage – Develop, and specifically the low-code development platform we have created to support the ongoing maintenance and enhancement of modernized applications. Why did we build this? Because technical debt is for life and not just a one-time blight on your application. The speed of technological change is such that you need to learn to fish. 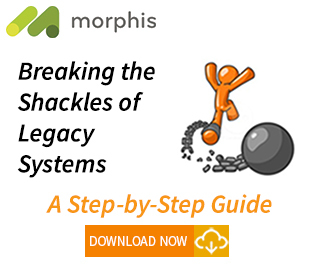 An application modernized by Morphis will follow the MVC (Model, View, Controller) pattern and will be built using the Morphis Frames (View) and Foundations (Model/Controller) frameworks. 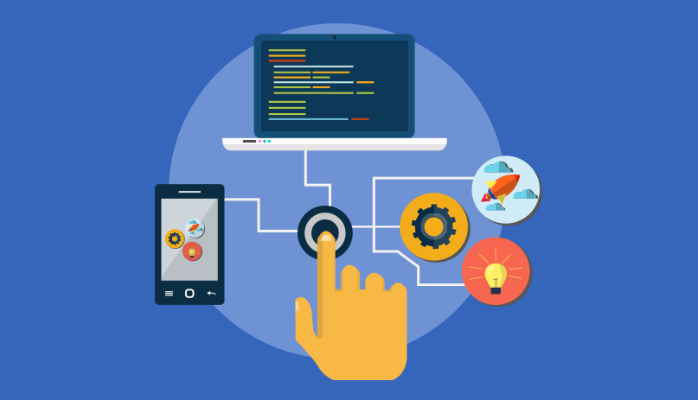 Both Frames and Foundations provide a low-code approach to developing web-data-driven applications, encouraging developers to focus on writing application logic rather than infrastructure, which is provided by support libraries. Note that there no runtime dependencies/licenses required so your application can be delivered/licensed entirely independent of the Morphis frameworks. The architecture is explained at a high (technical) level in the following video. Note that all of the videos were created using a Java target environment but exactly the same principles hold for a .NET environment where we surface via a Visual Studio plugin. The Model layer maintains the data (loaded from the database) for manipulation in the application and is explained in detail in this video. The View layer is implemented using Morphis Frames whose WYSIWYG UI enables design independent of target technology and, consequently, a write-once, reuse anywhere on any device paradigm. It is described in further detail in the following video. The Controller layer sits between the presentation layer and the back-end and handles all communication and triggers such that the application code can be totally independent of the presentation technology. It is explained in detail in the following video. And then there’s extensibility…but that’s for another day. Watch out for our next post to learn more on how we support extensibility. Better still, subscribe below and you’ll receive an update notification in your inbox. And, no, we won’t spam you. Any questions? You can use the Contact tab above or use the Q&A box that appears as you scroll down the page. We’re a responsive bunch – pun intended if you’re looking for a mobile-enabled app! !